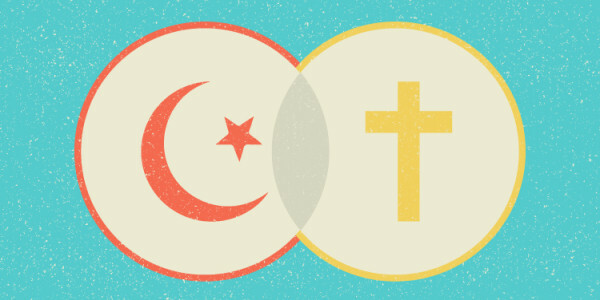 Muslims and Christians: Is There Just A Little Difference Between Us In What We Believe? . . .and so many more. I always receive a warm reception in these mosques. Last summer, I visited a mosque in Michigan that was predominately made up of people from Bangladesh. I greatly enjoyed meeting the imam, his wife, his son, and his daughters. They were so kind and hospitable to me and to the Christian group I was with – yet another warm reception. We had a wonderful conversation outside the mosque before the prayer time about the great work this man and his congregation are doing to improve their community. I chose to do the former. “If we build a strong bridge of friendship, we can be honest enough to talk about – not just the similarities in our religions (and we truly have them) – but also, the differences. We have real. . .significant. . .differences. “We have differences in who Isa – Jesus – is: is he a great Prophet or is he the (spiritual) Son of God? “We have differences in Jesus and the cross: did Allah take Jesus to Paradise and put someone else looking like him on the cross or did Jesus really die on the cross for all our sins? “We have differences in how we get to Paradise: do we get there by our good deeds outweighing our bad deeds or is Paradise a free gift received by faith alone? Dear Muslim and Christian readers, I want to say the same things to you: let’s not be afraid of offending each other. Let’s really get to know each other. Listen to each other. Love each other. And yes, let’s talk about the similarities AND the differences in what we believe. 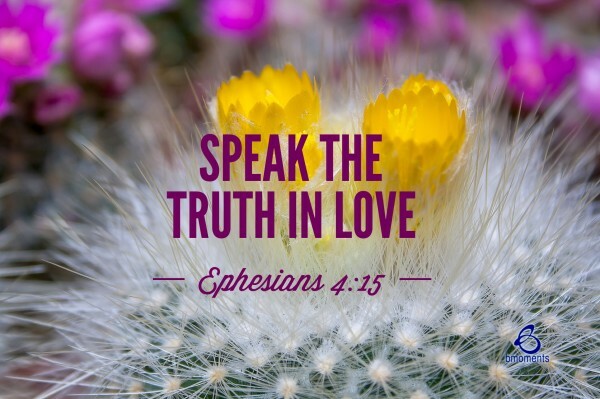 Let’s speak what we each believe to be truth – but speak it with love. To do anything less would not only be dishonest, it would dishonor our faiths. . . It was interesting to read about your conversations. I appreciate the idea that people of many backgrounds can speak truth to each other in kind and truthful ways. Ruth, thanks so much for reading and responding. Yes! People from very different backgrounds can love each other enough to really talk about their differences. Muslims and Christians must get to this place. May the Lord cause it to be so!